10 Things About John Abraham That Will Leave You Absolutely Breathless! John Abraham, for the longest time, has always been known for his physique and hotness, proved to us time and again that he is way more than that. 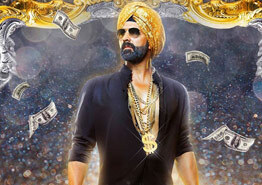 Here’s where we tell you how John has experimented with all sort of genres with respect to Bollywood and have effortlessly pulled them off! With his angry young man attitude! With a smile as cute as this. Try saying no to it. Tried real hard, but cannot refrain from mentioning his flawless body. A kiss that would melt every fan’s heart! Someone who pulls off “freaking out”, cutely. Like seriously you can’t look good when you’re freaking out. You should be on the other side of this camera, maybe? Someone who cries this adorably? Still not in love with him? 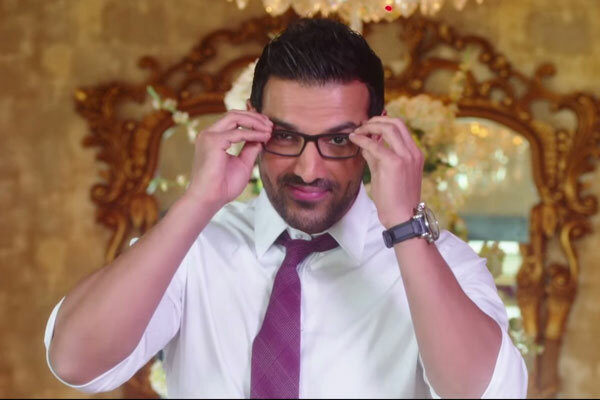 Can’t get enough of John Abraham Witness John’s cuteness and his comic timing in the world television premiere of his film Welcome Back only on Zee Cinema. 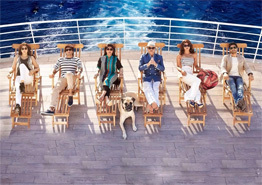 Life Lessons From Dil Dhadakne Do That You Should Never Forget!